If you would like to make a reservation with us today please call 01865 516 688 to avoid disappointment. Please also be aware if your reservation is for 7 or more people our party menu will only be available or call us and we will do our best to accommodate your requests. Simply fill in our form below and we will get back to you to confirm your booking. If you have any special requests e.g. dietary requirements etc. please add a message in the box provided. Please also be aware on Friday and Saturday nights we only have two sittings available, for further information please read our Reservations Terms & Conditions. 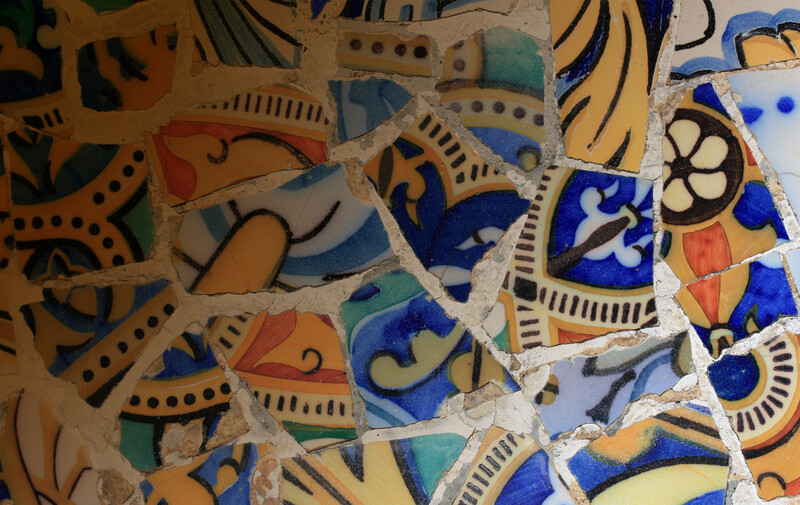 Sign up to receive Al-Andalus’s latest news and offers. Our Gift Vouchers are an ideal gift for any occasion whether you’re buying for family, friends or a perfect last minute gift idea. Available to purchase in the restaurant during opening hours in many money denominations. To redeem your Gift Voucher, simply present it when paying your bill. Your Gift Voucher is valid for 6 months from the date of issue, is not redeemable for cash and no change will be given. 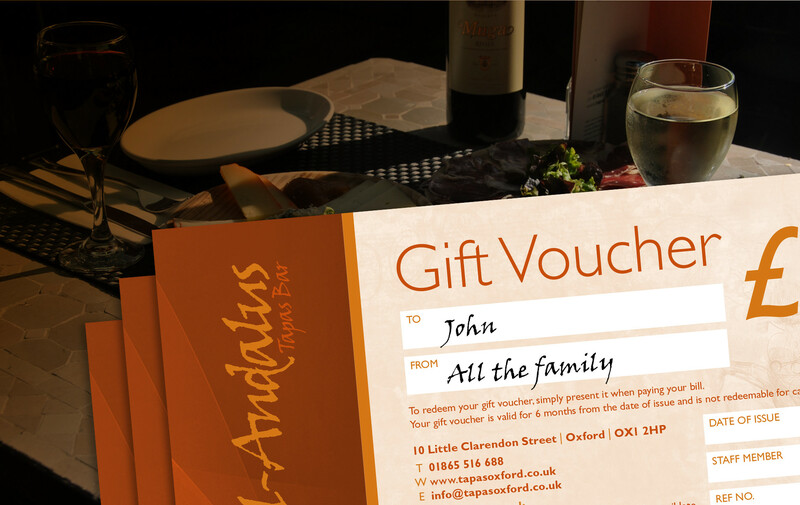 Al-Andalus Tapas Bar reserves the right to refuse to accept a Gift Voucher which it deems to have been tampered with, duplicated, damaged or which otherwise is suspected to be affected from fraud. Al-Andalus Tapas Bar reserves the right to change any of these terms and conditions from time to time without notice and to take appropriate action including cancellation of the Gift Voucher if, at its discretion, it deems such action necessary.